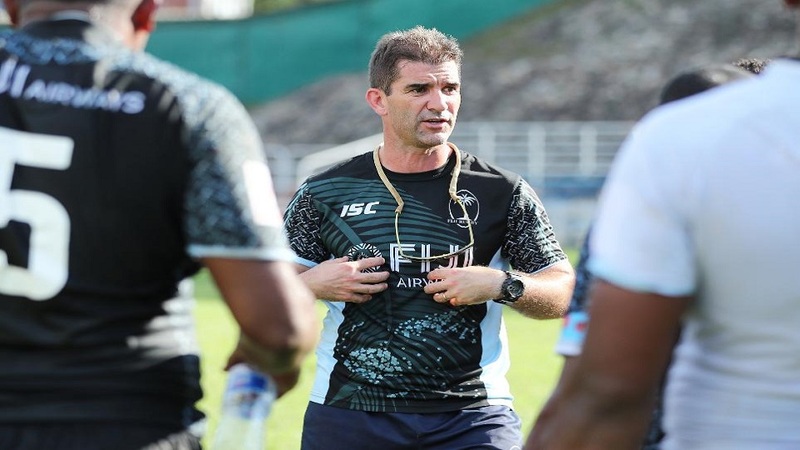 Fiji Airways men’s 7s coach Gareth Baber says leadership is key in maintaining discipline within the national side and ensure they deliver a consistent performance. Baber says he is lucky to have two players who can take up leadership role in the national squad. 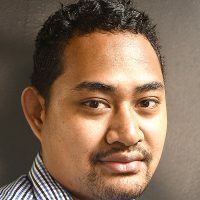 Paula Dranisinukula took over the captaincy in the Vancouver tournament after Captain Kalione Nasoko sustained a knee injury. The Fiji 7s side is currently preparing for the Hong Kong 7s tournament that will be held from the 5th to the 7th of next month.